The latest software upgrade plays even more music in deep, richly textured HiFi sound. 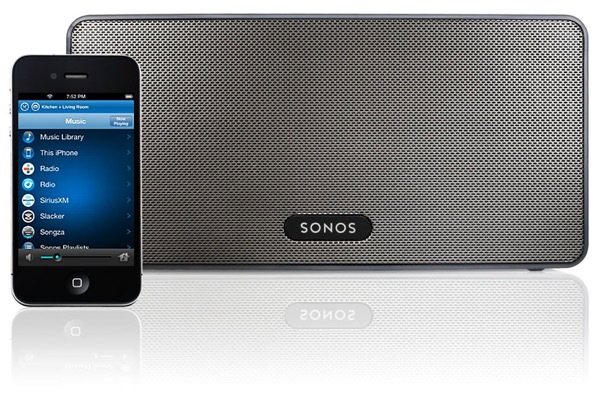 Sonos now plays iTunes music direct from iPhone, iPad, or iPod touch anywhere there is a Sonos speaker or player. 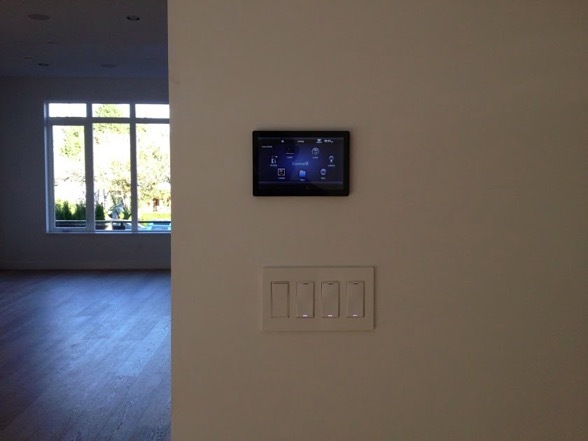 You no longer have to sync an Apple mobile device with their computer just to hear iTunes music on Sonos. Now, as a music source, iTunes songs, playlists and podcasts are all available to play on Sonos under "Music on this iPhone".